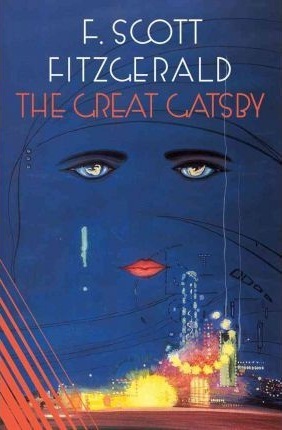 I hadn’t planned on re-reading The Great Gatsby, but after finishing Careless People, a book about Gatsby‘s creation, I couldn’t resist! I’ve read this book twice before, and I was eager to re-read it hot on the heals of a book about the factors that influenced its writing. I wrote about this book last time I read it, two years ago, but I thought I’d revisit it for Jazz Age January! This post contains spoilers. 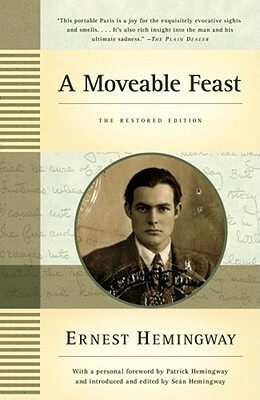 A Moveable Feast is the first Hemingway book I’ve read since my high school English class reading of A Farewell to Arms, and although I enjoyed it, I’m not sure it was the best place to start reading his work. Unfinished and published posthumously, A Moveable Feast is Hemingway’s memoir of his time spent in Paris with his fist wife Hadley in the early 1920s. 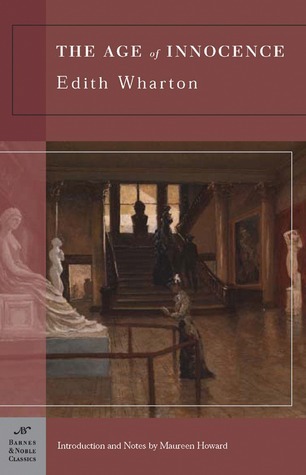 Also included in this “restored edition” are many Paris sketches that I think weren’t meant to be in the book but that provide interesting insights into the author’s life. A few months ago, as I wandered around my local indie bookstore in search of one particular book, my eyes alighted upon this slim volume, which is part of the Penguin Great Ideas series. The design is absolutely gorgeous; the image to the left doesn’t do justice to the gently textured paper or the beautiful letterpressed type. It’s a book that I just want to gaze lovingly at and run my fingers over. 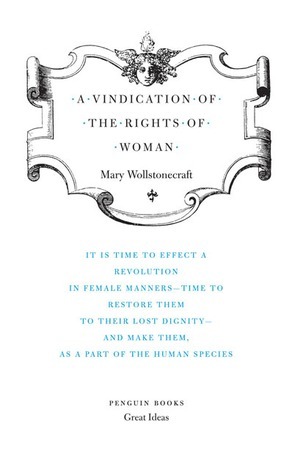 It also happens to be one of the earliest works of feminist philosophy (written in 1792), and if you’ve hung around BSV for a while, you’ve probably noticed that I’m all about feminist works. I picked up a copy and read it in small bites over the course of a month. After spending five years deathly afraid of Virginia Woolf after being forced to read To the Lighthouse in high school, I gave the author another shot earlier this year. It turned out that I really loved Mrs. Dalloway, and I was eager to try more of Woolf’s writing. 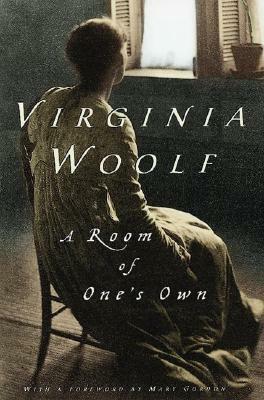 After talking to one of my favorite bloggers, the lovely Elena at Books and Reviews, who shares my interest in feminism, we decided to read and discuss A Room of One’s Own together.